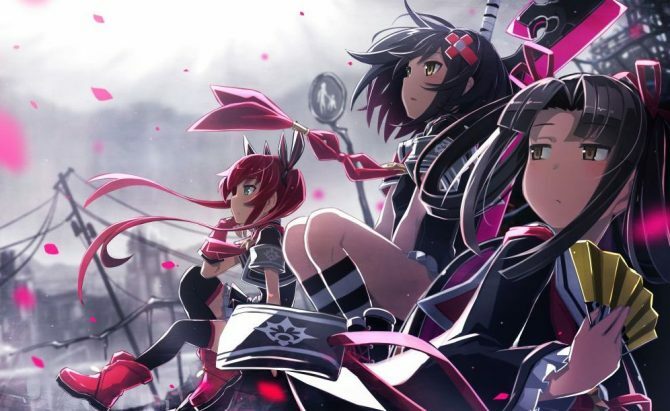 The PS Vita dungeon JRPG Mary Skelter: Nightmares is finally launching on PC this week thanks to a publishing initiative by Ghostlight Games. 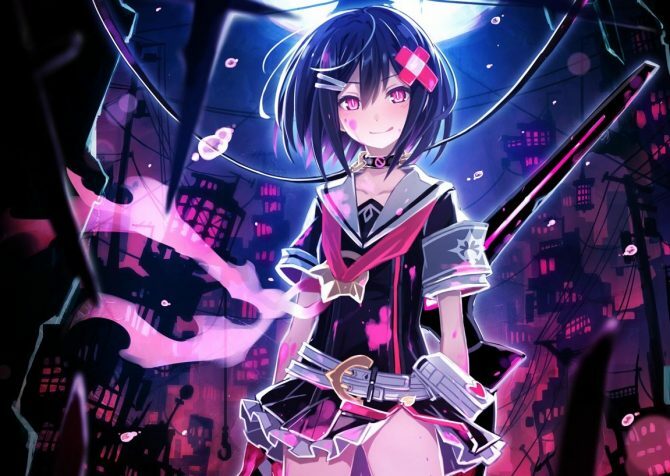 Today Ghostlight announced the release date of the PC port of Compile Heart’s dungeon-crawling JRPG Kamigokuto: Mary Skelter or Mary Skelter: Nightmares. 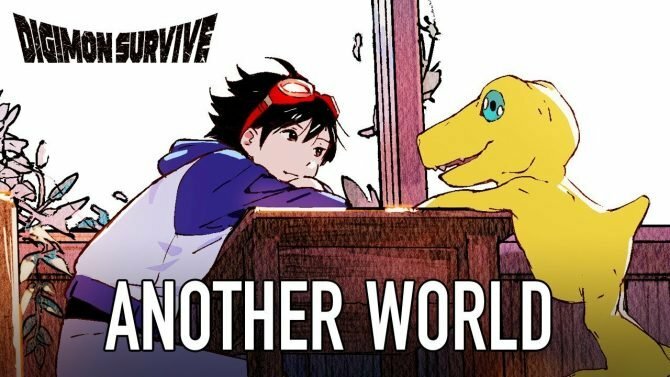 The game was originally released for PS Vita back in 2017, so it’s nice to get a chance to play it on PC now that Vita doesn’t mean Life anymore. If you’re unfamiliar with the game, you can check out our review, and read a few bullet points below. We also got the system requirements, which are of course fairly modest. The price is also rather compact, at $24.99 with a 40% launch discount dropping it to $14.99. The release date is July 19th, so it’s only a couple of days away. 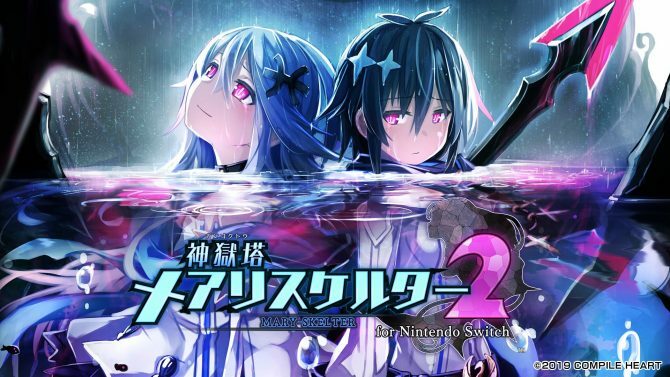 The game recently got a sequel in Japan for PS4, titled Kamigokuto Mary Skelter 2. At the moment, we don’t know if or when it’ll come west.